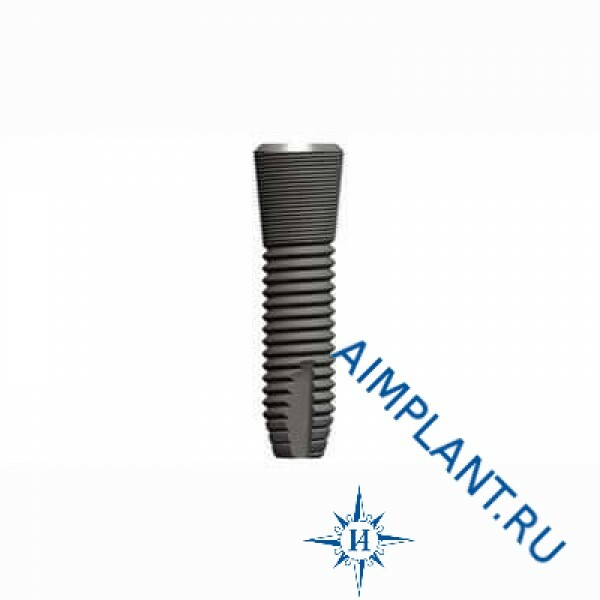 Implants Astra Tech are chemically modified titanium surface that stimulates early bone healing and speeds up the process of recovery. 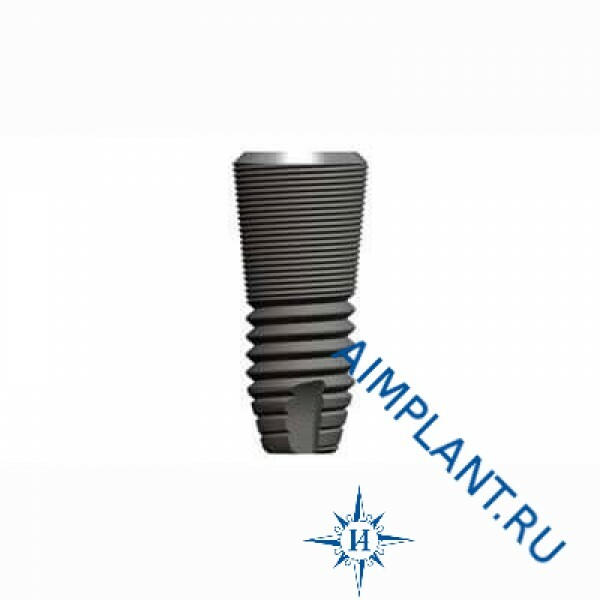 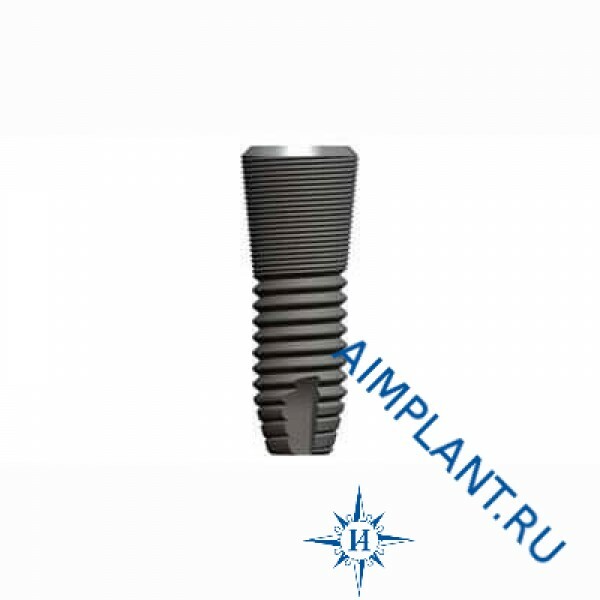 Mikroheranhvatho titanium implant surface treated floortom, enhances the process of bone formation and gives a more durable connection of the bone with the implant. 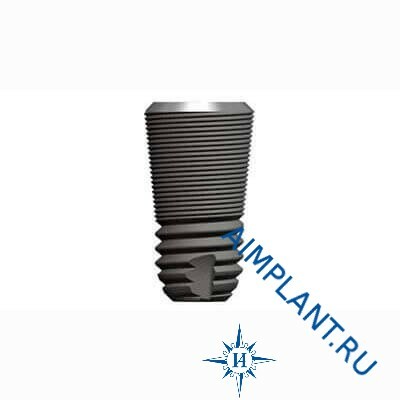 In combination with Micronesia MicroTread, on the neck of the implant, provides a real force growth in action for more reliable and efficient prosthetics.